US National Security Advisor H.R. McMaster stated that US President Donald Trump did not made decision on deployment of new US forces into Afghanistan. 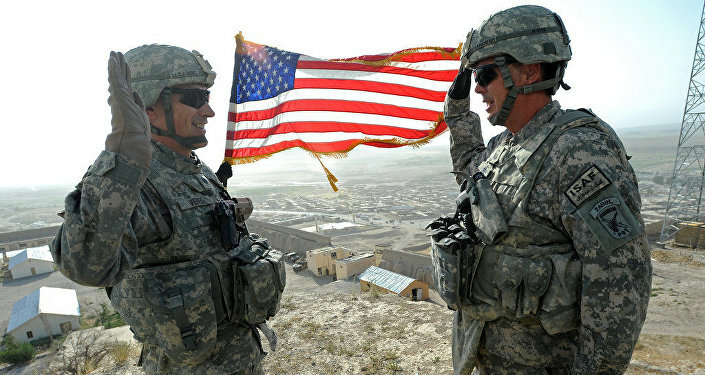 WASHINGTON (Sputnik) — US President Donald Trump has not determined yet whether he would send additional US military troops to Afghanistan, National Security Advisor H.R. McMaster said in a briefing on Friday. When asked whether Trump has decided on deployment of new US forces into Afghanistan, McMaster stated, "The president has not made a decision yet on a course of action." The Trump administration has consulted broadly on this matter across the US government and with allies around the world, McMaster added. He emphasized that Trump wanted to hear opinions of partners first, including NATO. In the next few weeks, the White House will have an opportunity for creating a "much more effective strategy" on Afghanistan, Pakistan, and the region overall, McMaster noted.